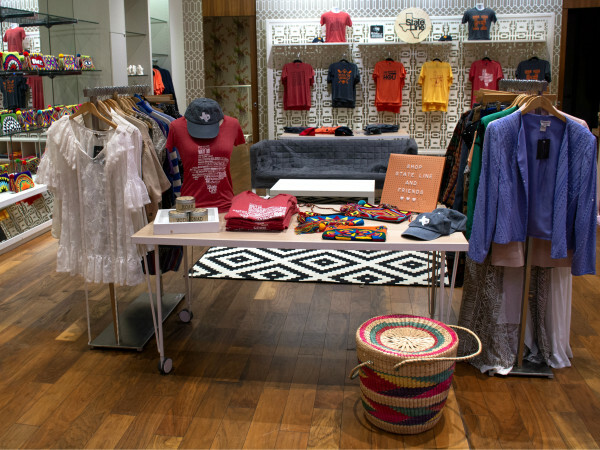 Seems like just about every luxury store in the world has its sights set on Houston. 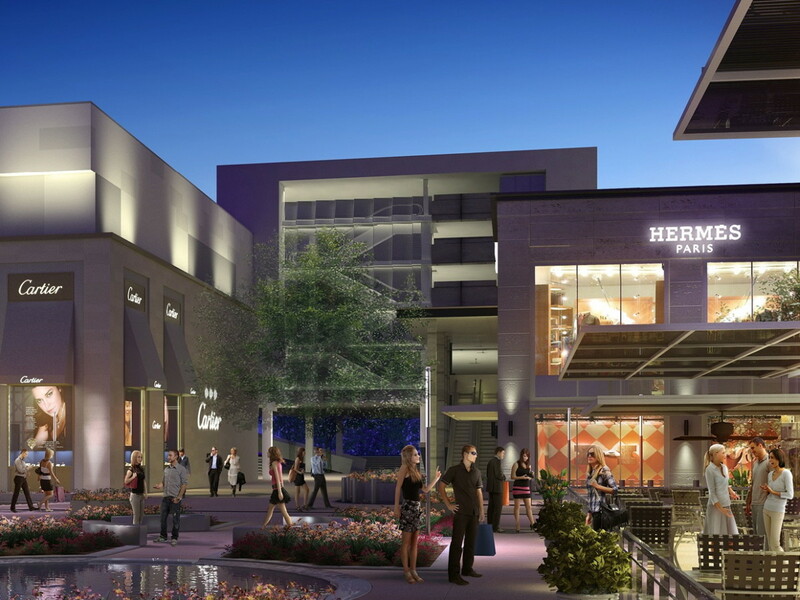 OliverMcMillan, the California real estate company behind the new River Oaks District, has announced eight more luxury tenants and another restaurant that will open in the new upscale center later this year. Among those making their Houston debut are British designer Stella McCartney, who is among the hottest names in the fashion world now for her creations that use no fur or leather, the French jeweler Van Cleef & Arpels, the trendy women's fashion label Alice + Olivia, and the French swimwear brand Vilebrequin. 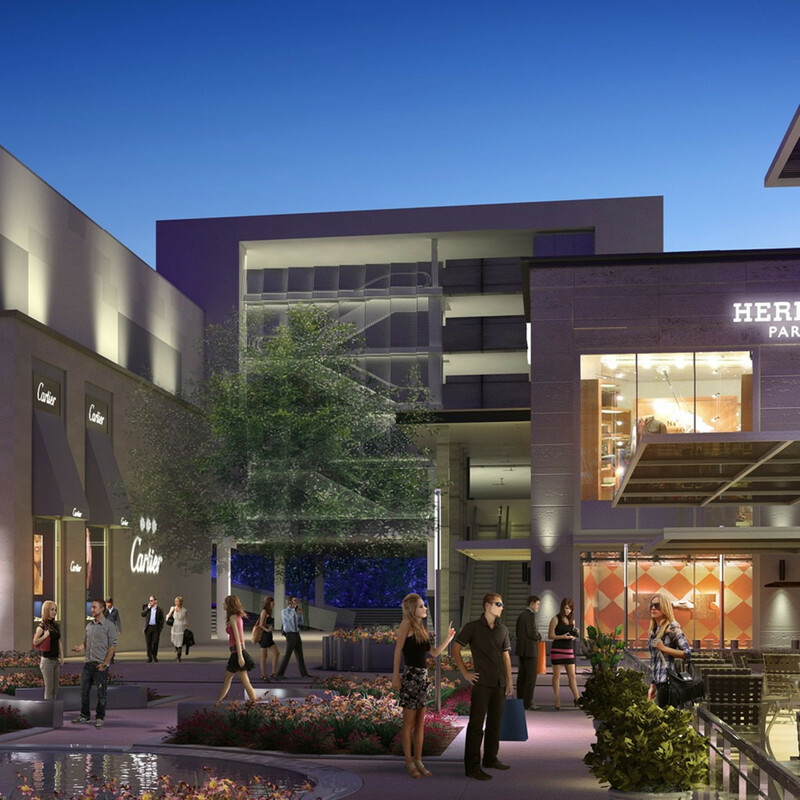 OliverMcMillan, the real estate company behind the new River Oaks District, has announced eight more luxury tenants and another restaurant that will open later this year. Also headed to the complex currently under construction on Westheimer, just east of the West Loop, are Vince, a contemporary women, men and kids’ clothing line with a devoted following; Planet Blue, a bohemian and vintage-inspired boutique that reflects the California beach culture; and St. Nicola, an international luxury line offering unique and quality-crafted men’s and women’s footwear and handbags. Davidoff of Geneva, a high-end Swiss tobacco goods manufacturer known for world-class cigars, and Steak 44, a Phoenix-based American steakhouse, round out the latest additions. 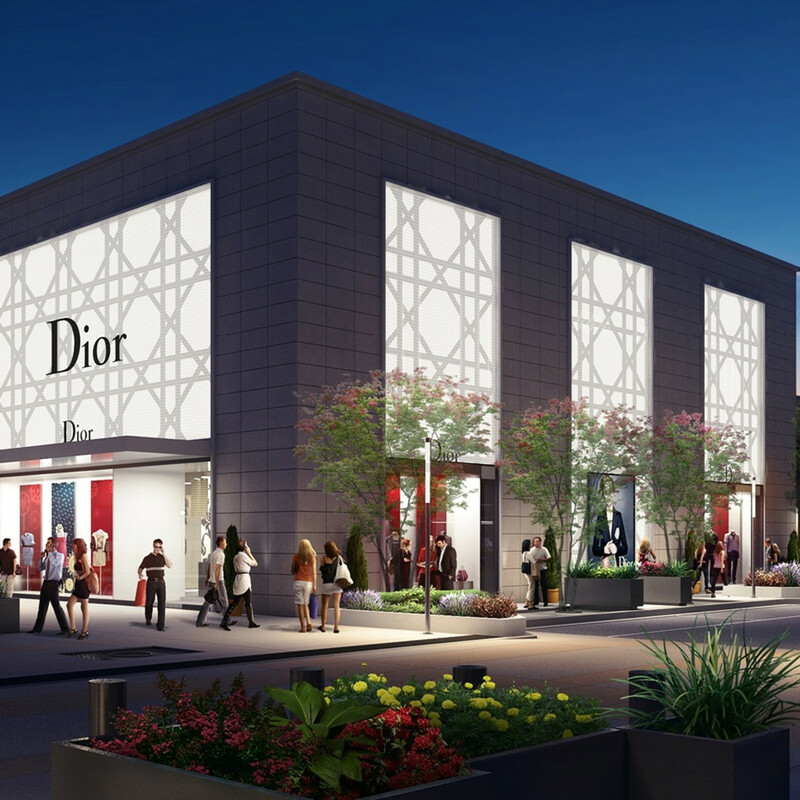 The center previously announced a stellar luxury lineup, including Dior, Cartier, Hermès, Tom Ford, Chopard, Roberto Cavalli and Dolce & Gabbana, as well as several restaurants, an iPic movie complex and an Equinox gym. 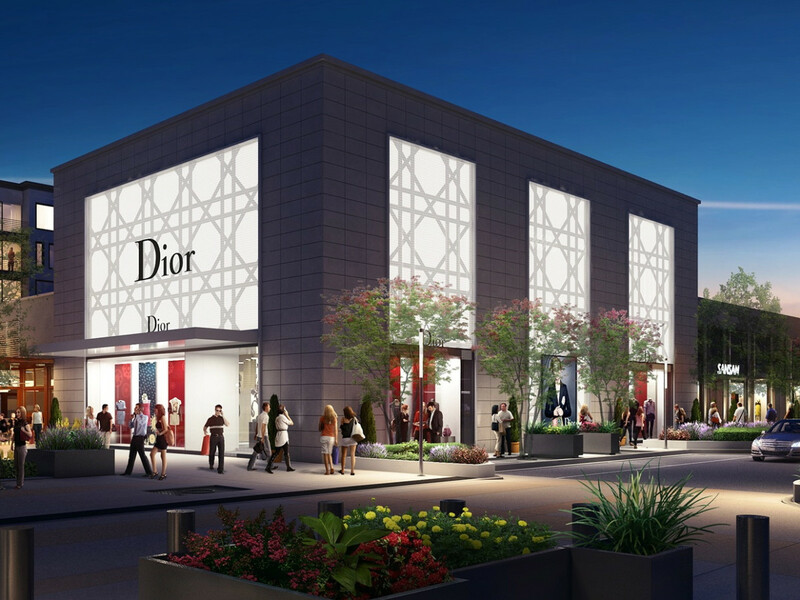 Just down the street, The Galleria has recently announced the addition of such stores as La Perla, Christian Louboutin, Céline and The Webster, with plans for more than 30 additional boutiques leading to a new Saks Fifth Avenue store currently under construction. 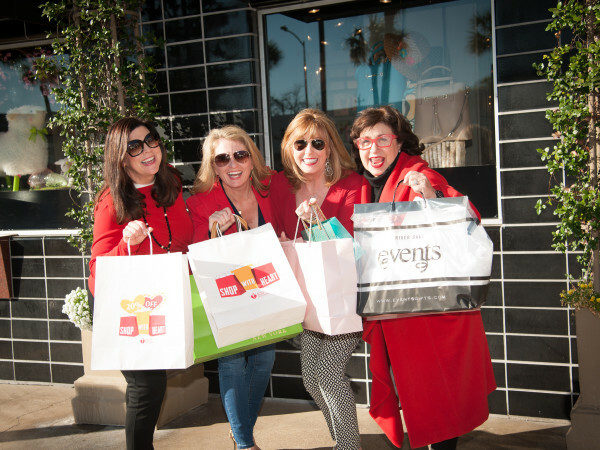 Such top-of-the-line shops as Chanel, Tiffany & Co., Saint Laurent, Prada, Miu Miu, Bottega Veneta, Salvatore Ferragamo and Fendi have long called the complex, owned by Simon Property Group, home. So Houston certainly won't be lacking for luxury goods, as retailers are convinced that even with lower oil prices, H-Town is Luxe City.